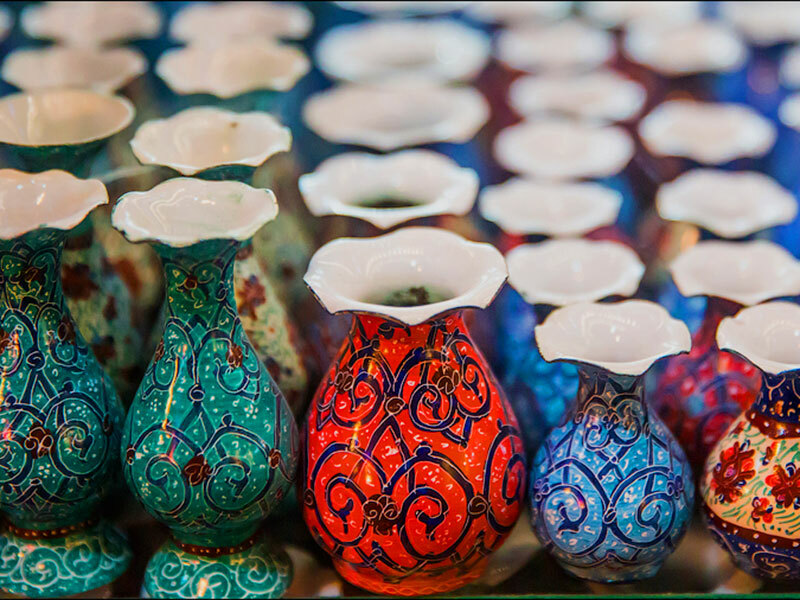 Buying souvenirs and gifts is an important part of any journey. 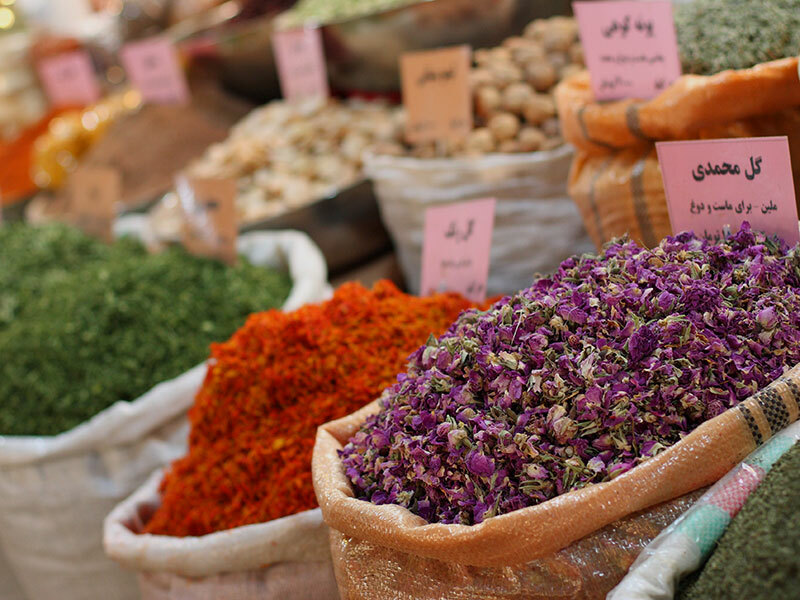 Going shopping through local markets is a kind of ritual, and absolutely all tourists love it. 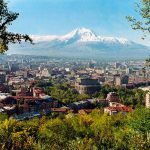 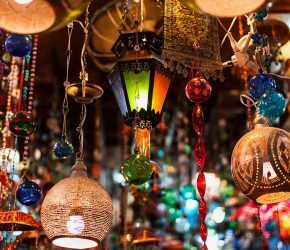 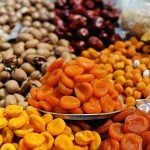 If in megacities and modern cities you should go to souvenir fairs and boutiques, then in Iran you should definitely visit local bazaars, which from the economic, social and cultural points of view are considered to be unique and impressive sights. 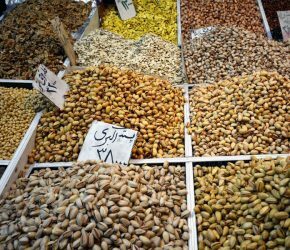 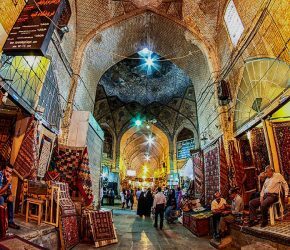 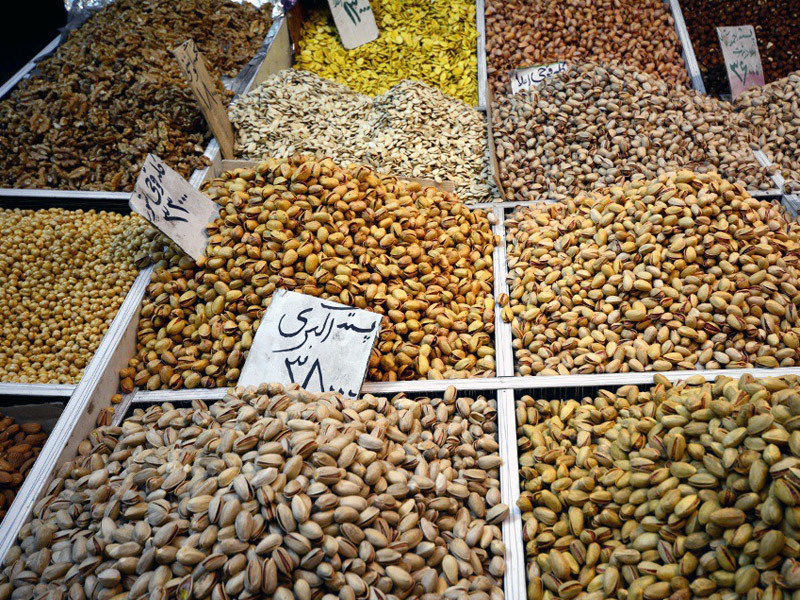 By the way, the word “bazaar” is of Persian origin and means “place of values”. 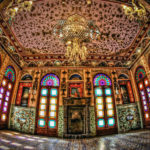 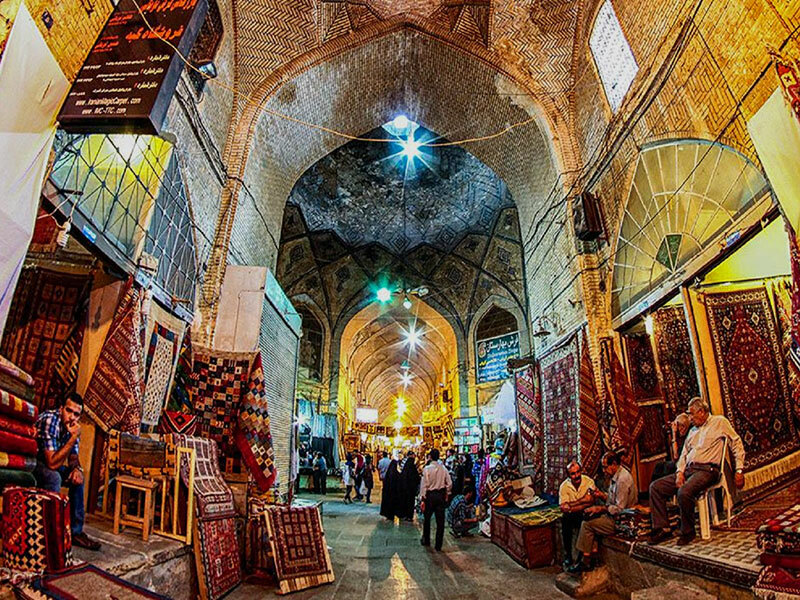 The bazaar in Iran is not just a place to sell and buy, it’s a building with an architectural significance that is considered a part of the culture of the nation. 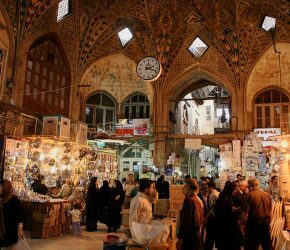 Each city in Iran has its own bazaar, while there are several bazaars in the capital. 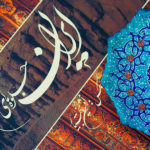 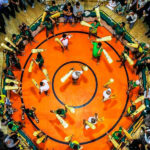 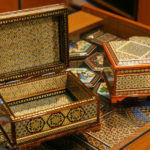 We represent the top 5 best bazaars in Iran, where you can find the best souvenirs and gifts. 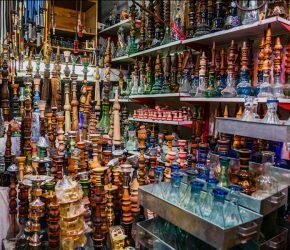 The Grand Bazaar of Tehran is the first place where tourists go for souvenirs. 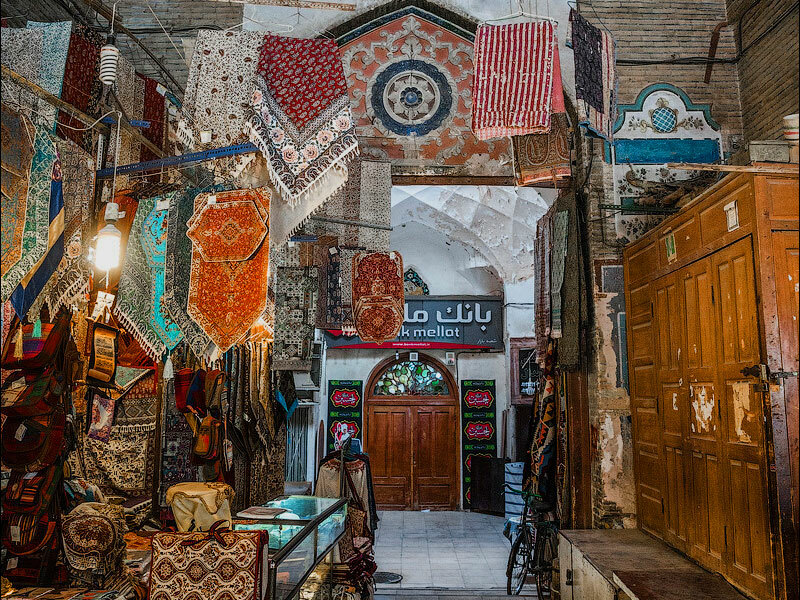 A large bazaar is a labyrinth with multiple alleys and counters, where virtually anything can be found from sweets to souvenirs made of ceramics, carpets, etc. 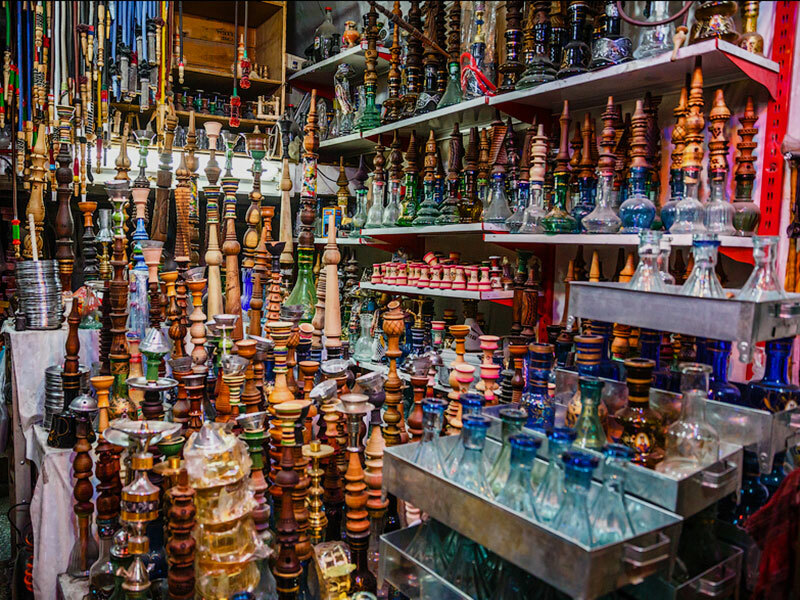 The Grand Bazaar is considered the largest in the world – it covers an area of 3 km2. 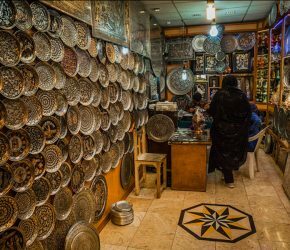 Undoubtedly, it can be considered one of the main attractions of Tehran, after all, the city itself was founded around this bazaar at the 6th millennium BC. 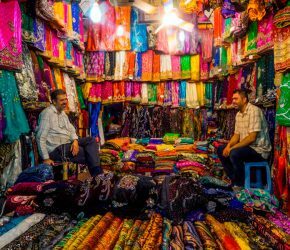 Walking through the maze of the bazaar you can easily get lost and looking at the counters you wouldn’t even feel how time goes by. 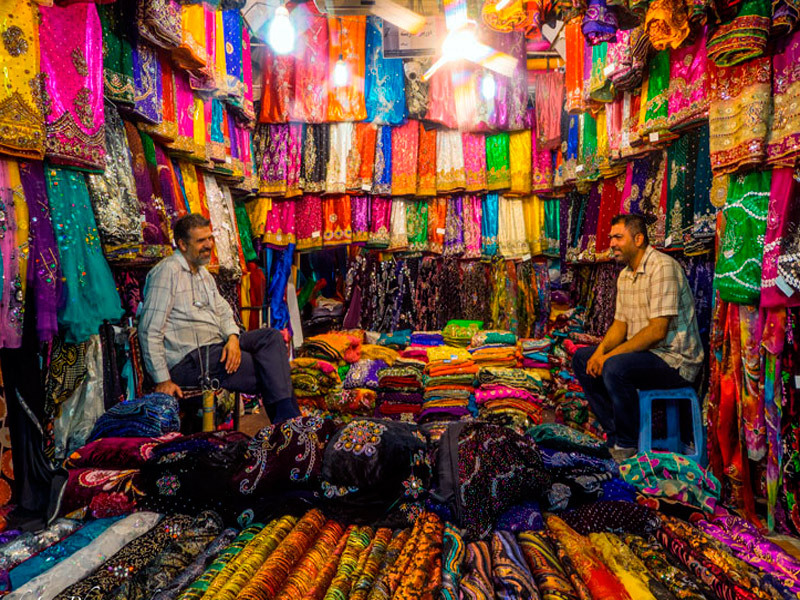 In the bazaar, every product has its lane. 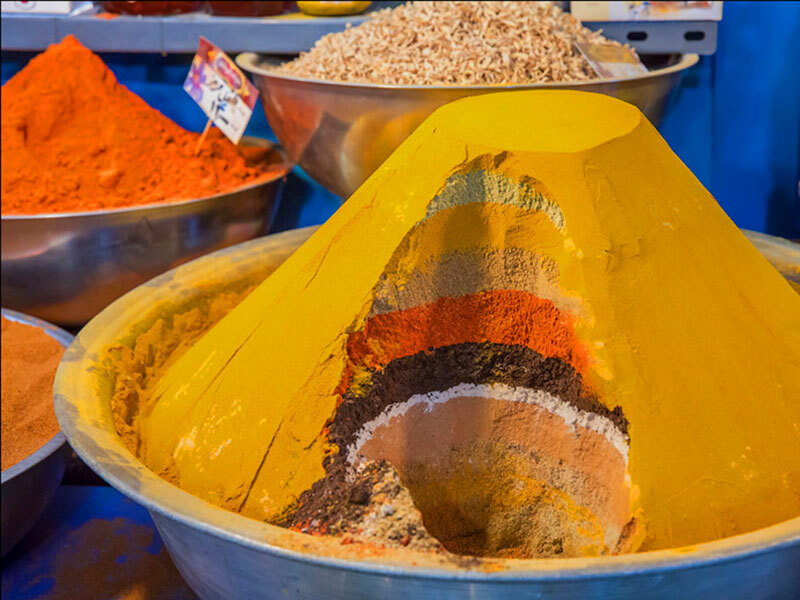 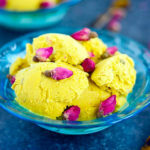 Fans of all sorts of spices can find an indescribable variety of spices here. 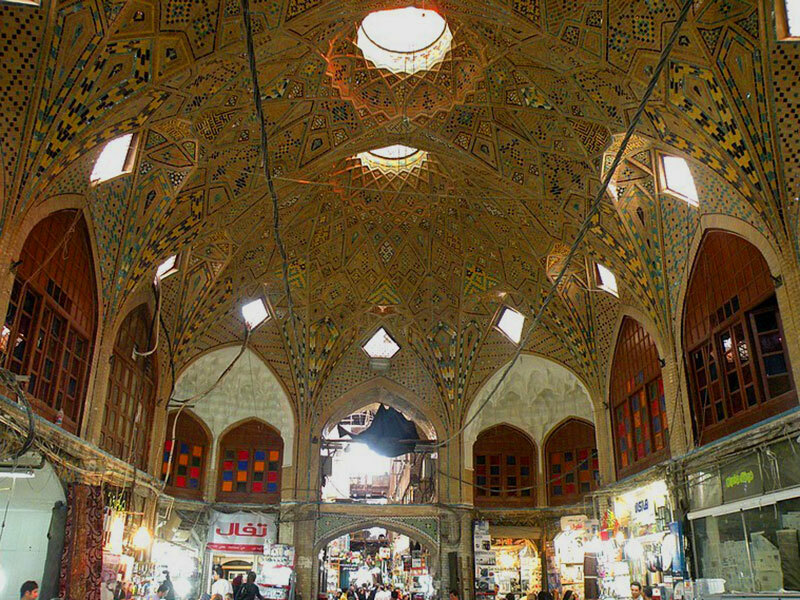 The Grand Bazaar is unique not only with its labyrinths of endless counters but also with its bathhouse, a mosque and a school, restaurants, and teahouses located here. 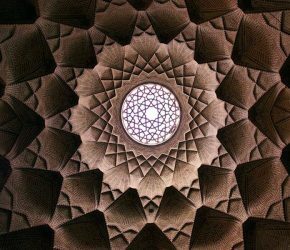 The pearl of ancient Persia and modern Iran is Isfahan that is known all over the world for its gardens and luxurious mosques, ancient bridges and sights adorning the city 4000 years ago. 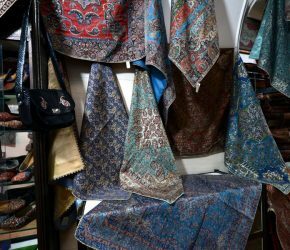 The oriental bazaar in Isfahan is the place where you can find the most luxurious handmade carpets, copper dishes, precious silver jewelry, enamel products and this is just a small part of what can be found here. 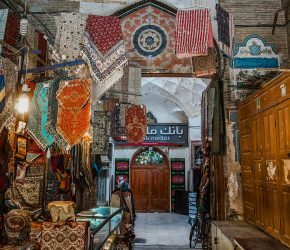 The peculiarity of the bazaar is that in each shop you will be offered tea (tea-drinking is an important ritual in the city). 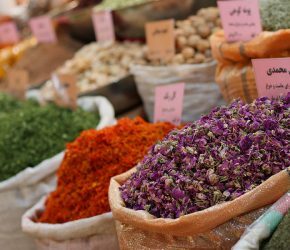 Another feature of Isfahan bazaar, as well as, all the Iranian bazaars is that you definitely should bargain and reduce the price. 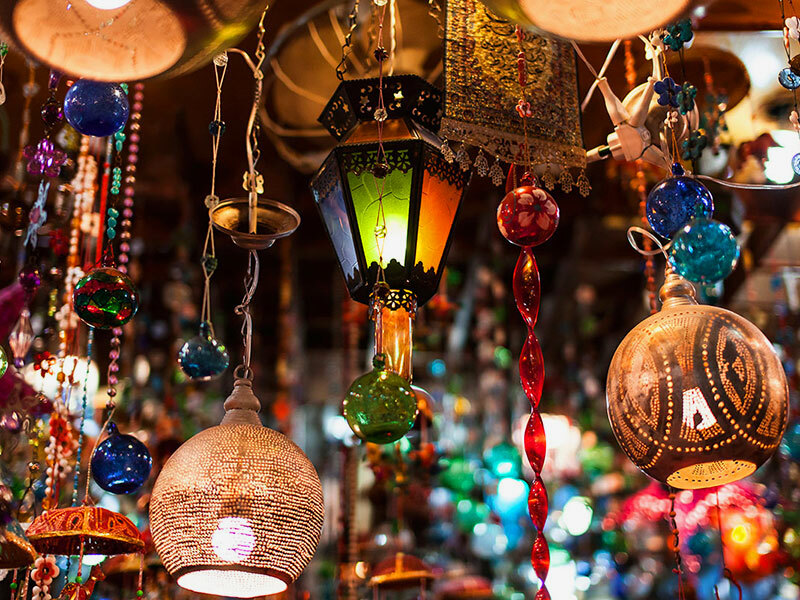 Tradesmen will not be surprised by your offer, as that is an integral part of the life of the bazaar. 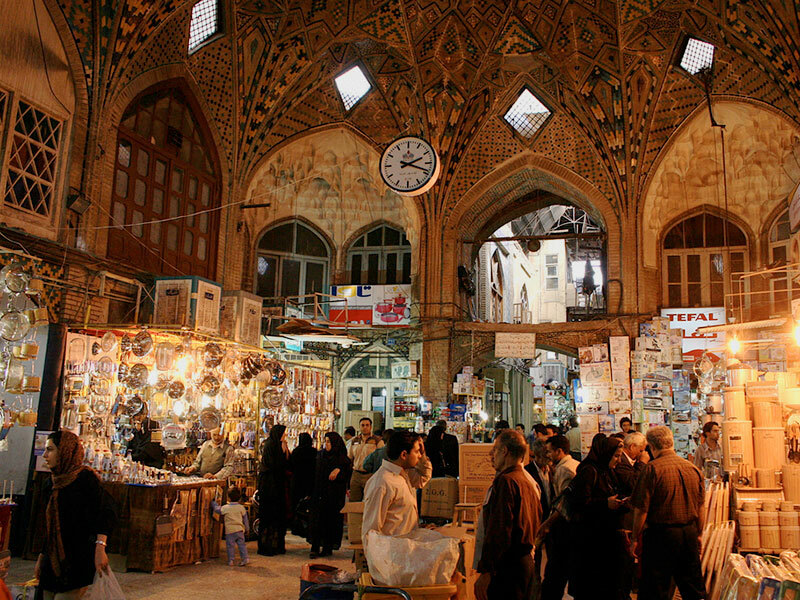 The main entrance of the bazaar is on Imam Square, which was included in the UNESCO World Heritage List. 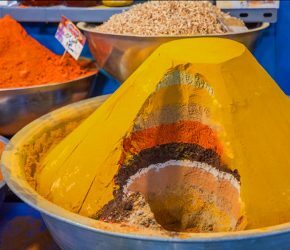 Stepping into the bazaar through the main gate of Caesarea there opens a palette of colors and a variety of goods on the shelves. 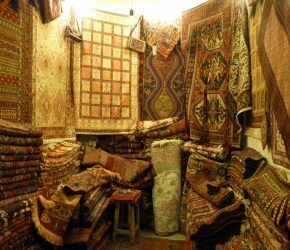 The walls are decorated with ancient ornaments, there are carved lattices on the windows and carpets are laid everywhere. 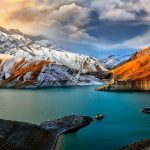 One of the most beautiful cities of Iran, Tabriz is located near Lake Urmia. 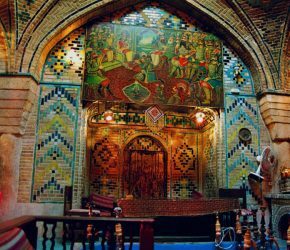 This is the administrative center of Eastern Azerbaijan, and the population is mostly Azerbaijani. 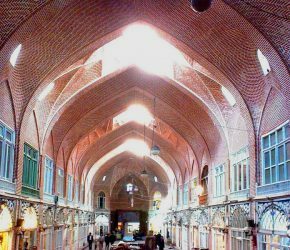 The historical bazaar was included in the UNESCO World Heritage List in 2010 and is considered one of the main attractions of the town. 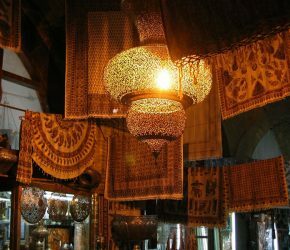 This is the only bazaar in the world that was included in this list for being one of the oldest bazaars of the Middle East. 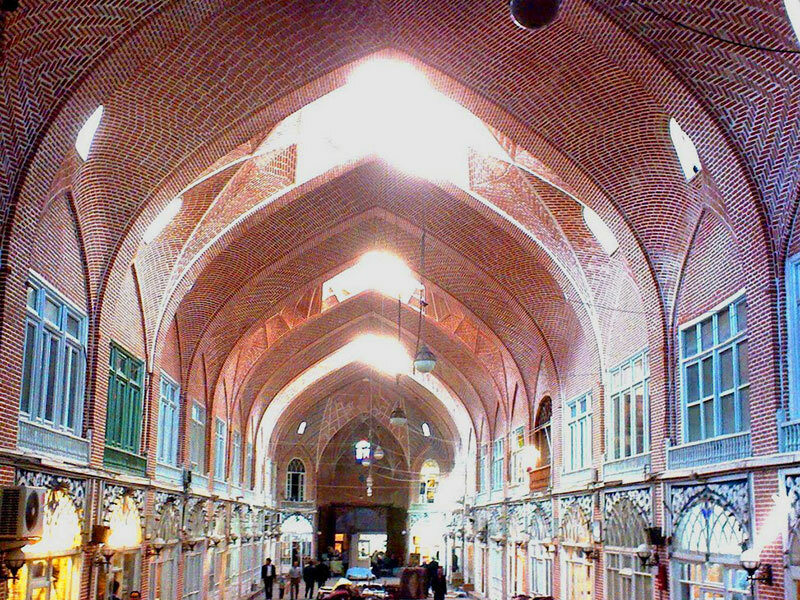 The bazaar is a kind of architectural complex with counters of goods, as well as mosques, living quarters, warehouses, baths, etc. 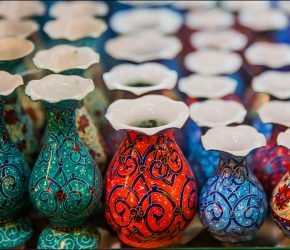 In the historical bazaar of Tabriz, you can find everything that a traveler wants to take from the country as a memory of a great culture and an unforgettable journey. 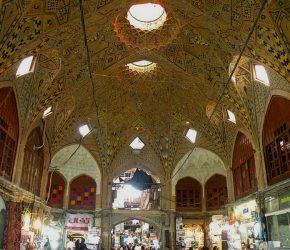 On the territory of the historical bazaar, there is a tomb of poets, where more than half of the famous cultural figures of Iran are buried. 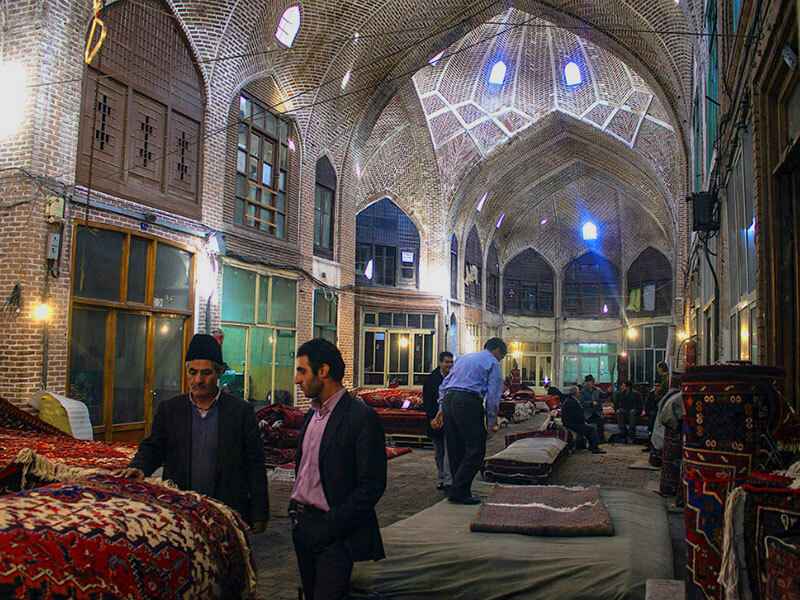 One of the oldest cities, Yazd is 500 km from Tehran. 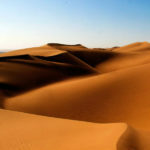 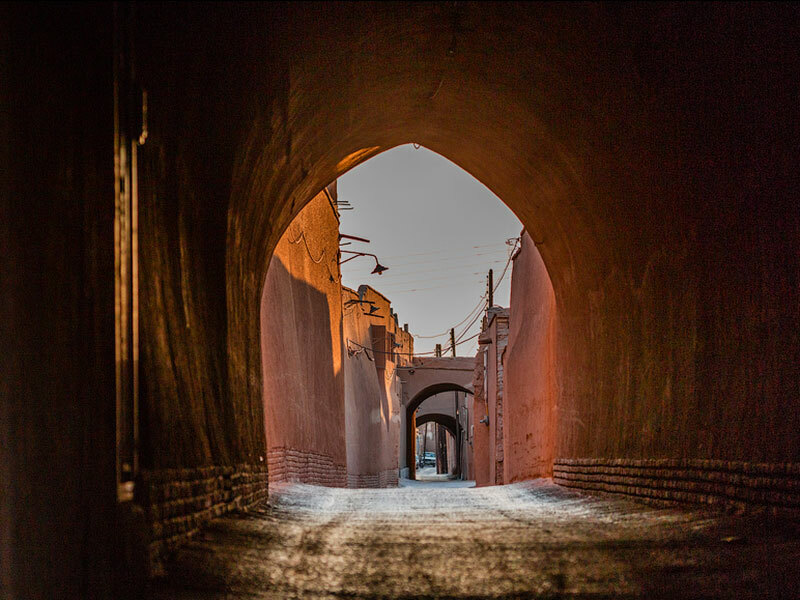 Sights of Yazd can be listed for hours, the city itself is the main attraction. 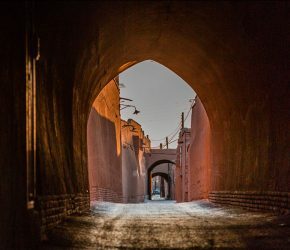 The whole city is built of clay and from a distance, it looks like a desert with hills. 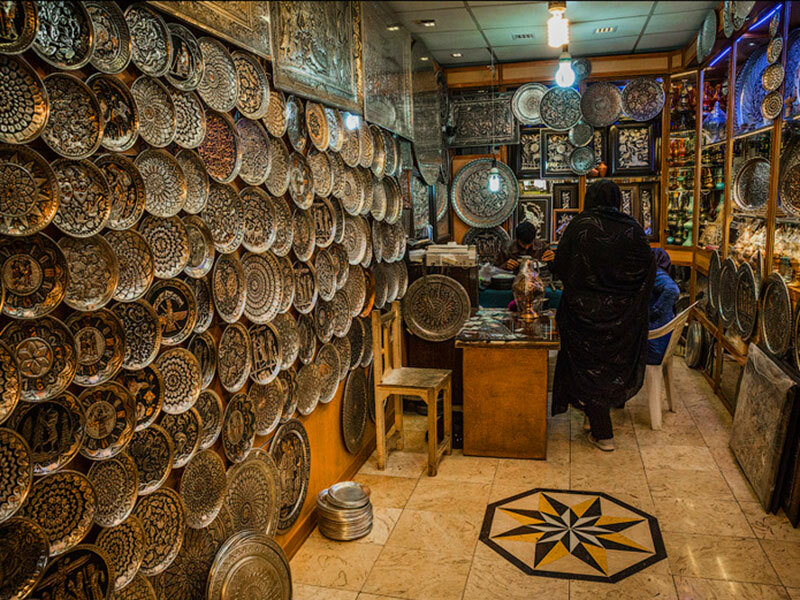 Yazd has about 12 bazaars; the most popular are Bazar-e Khan and the Panj-Ali bazaar. 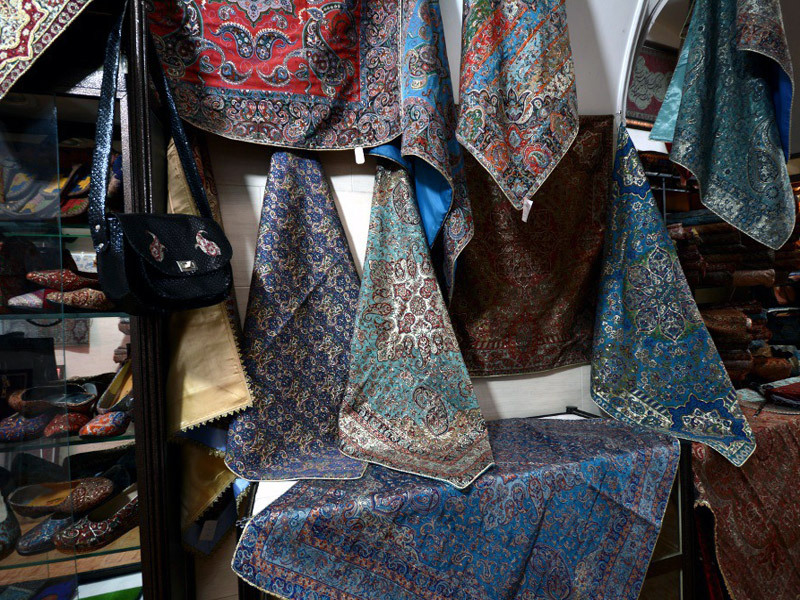 Bazaars in Yazd are popular with their best silks and cashmere, as well as carpets with characteristic patterns. 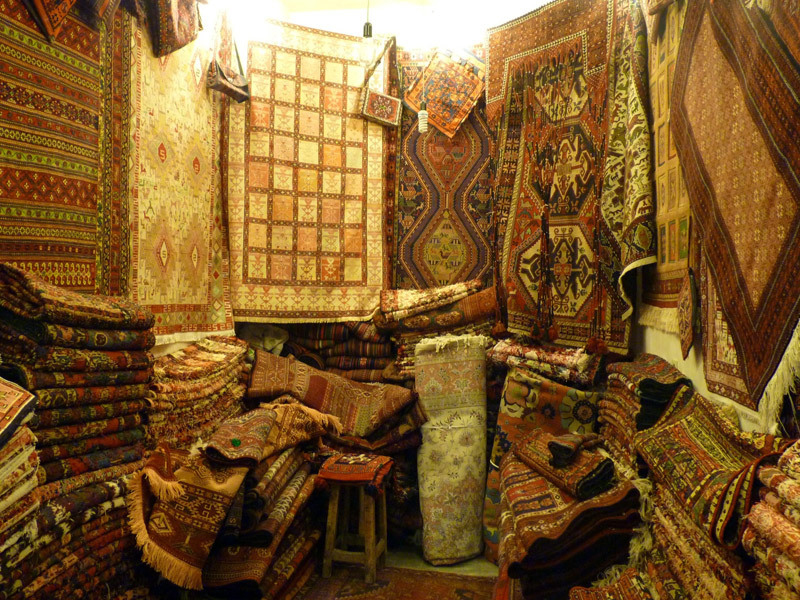 In addition, here you can buy handmade carpet at a price lower than in Tehran and Isfahan. 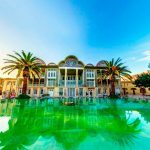 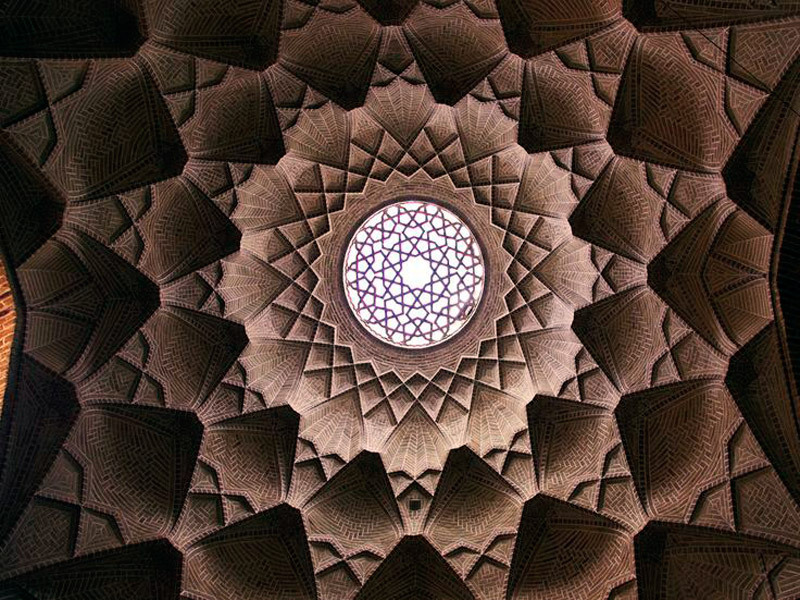 Shiraz can be considered a tourist center of Iran. 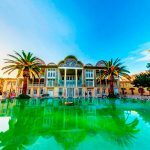 Shiraz with its Paradise gardens has inspired and continues to inspire poets. 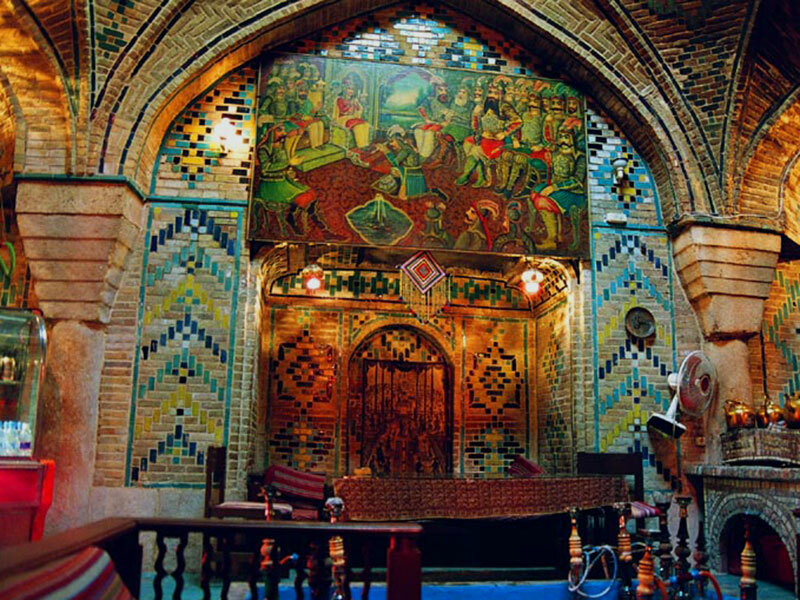 Now Shiraz is a modern city, which, nevertheless, protects the beauty of the antiquity. 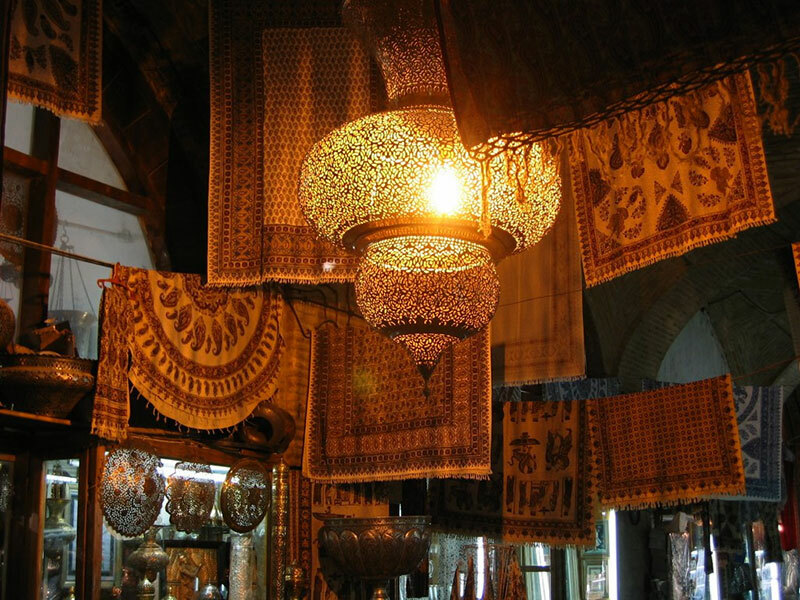 One of the historic attractions of Shiraz is Vakil bazaar that is located in the historical center of Shiraz. 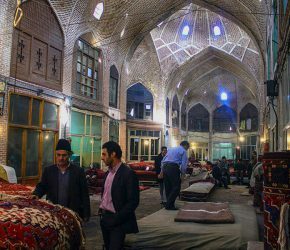 Like all the traditional historical Persian bazaars, the Vakil bazaar is an entire infrastructure with mosques, baths, warehouses and, of course, caravanserais. 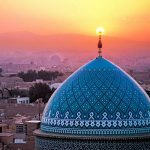 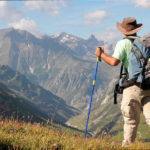 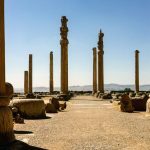 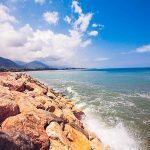 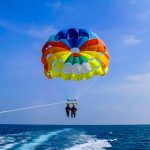 Choose the Tour to Iran you like most and tour-operator IranianHoliday will organize your amazing Travel in Iran!